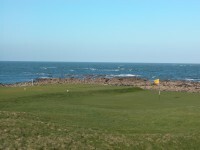 Playing at Crail Golfing Society Balcomie Links in Fife Scotland epitomizes one of the great pleasures of golf in Fife— playing the “little” courses that can be found up and down the Fife Scotland coast, glorious golfing treasures that may lack a bit in length, but more than make up for it in charm. 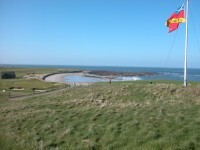 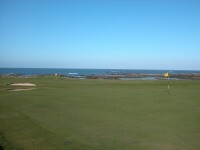 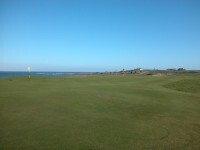 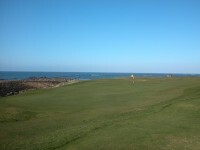 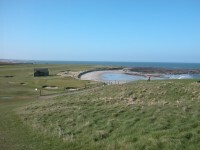 Crail Golfing Society’s very special Balcomie Links is indeed one of the most joyful in Scotland. 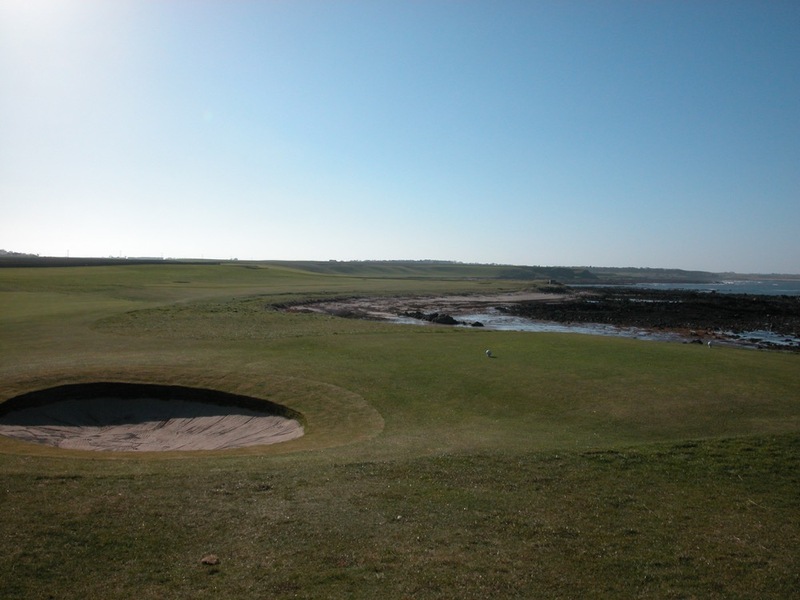 Here at Crail you find a veritable Pebble Beach in miniature with the Balcomie Links, with scenery very reminiscent of the Monterey Peninsula, and the sea never out of sight. 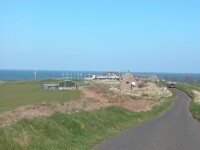 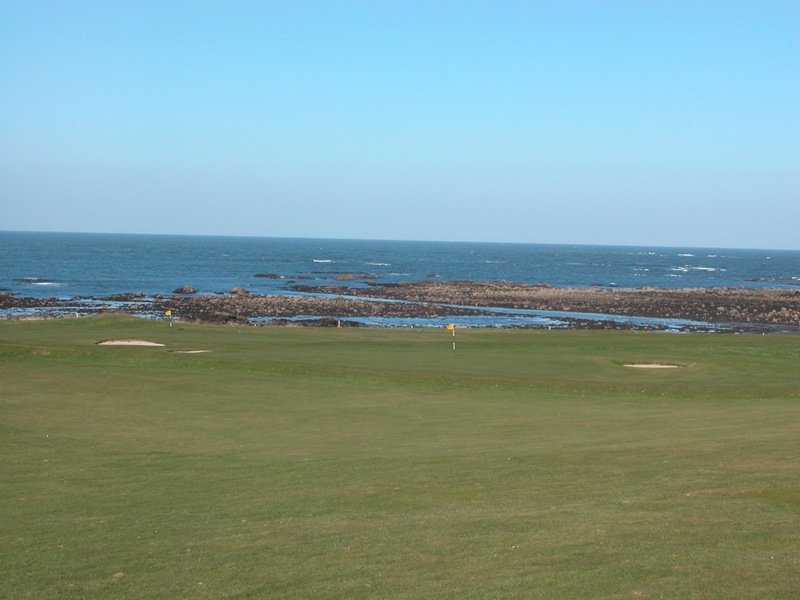 Crail Golfing Society Balcomie Links is an immensely popular and busy course, popular among the Scotland locals, and has a real “holiday” spirit. 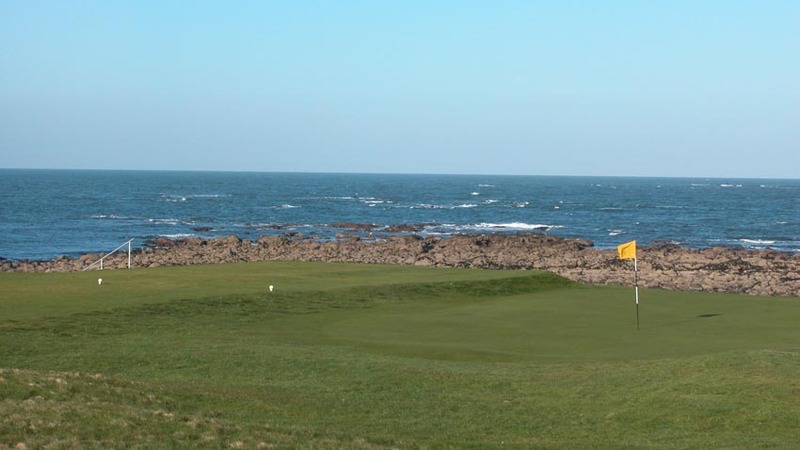 With driveable par-4s over corners of the ocean, combined with dramatic par-3s, Crail Golfing Society Balcomie Links is in our opinion the ultimate course for a fun, late afternoon or early evening round with friends. 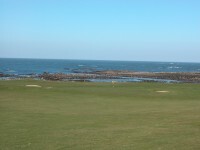 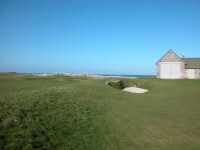 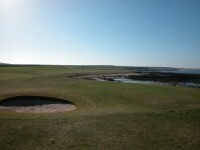 The beach is in play on the first 5 holes at Crail Golfing Society Balcomie Links, and then again on #14 and #15, and though these are the best of Crail, other surprises await, especially the long and challenging par-3 13th, green perched high on the hill, and the great Crail finish with holes 16 through 18 in a quarry. 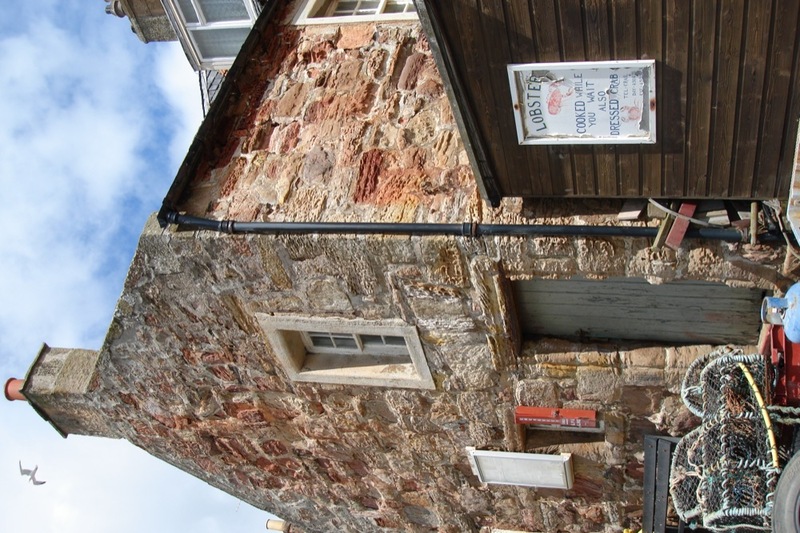 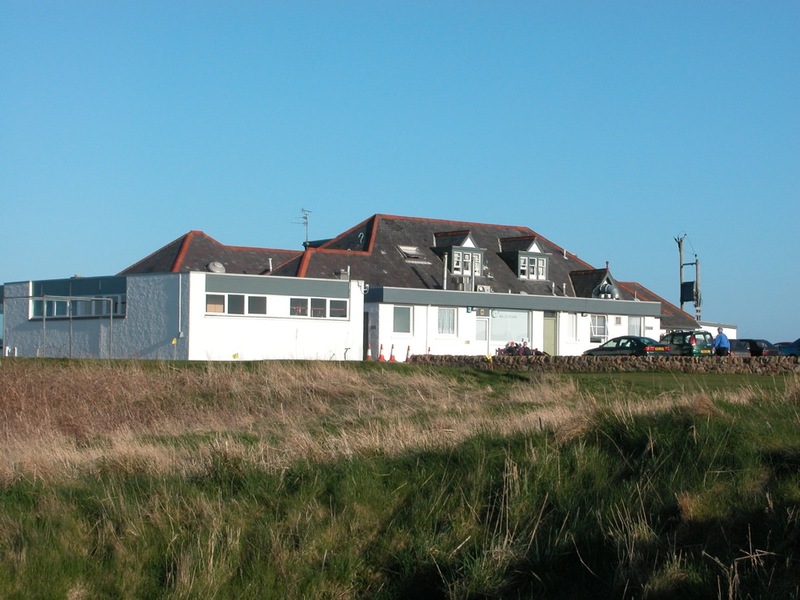 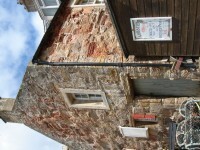 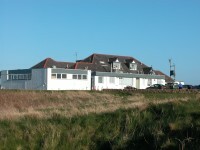 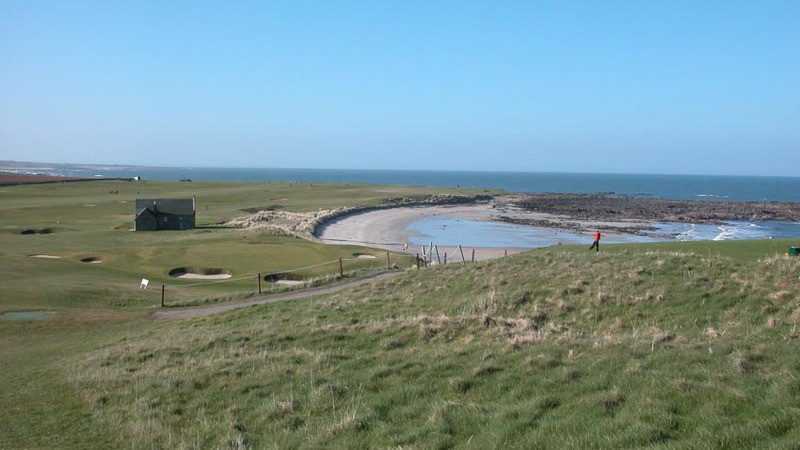 The Crail Golfing Society clubhouse sits proudly on top of a beautiful, rocky point high above the course, and the restaurant offers amazing views of the final 4 holes at Crail. 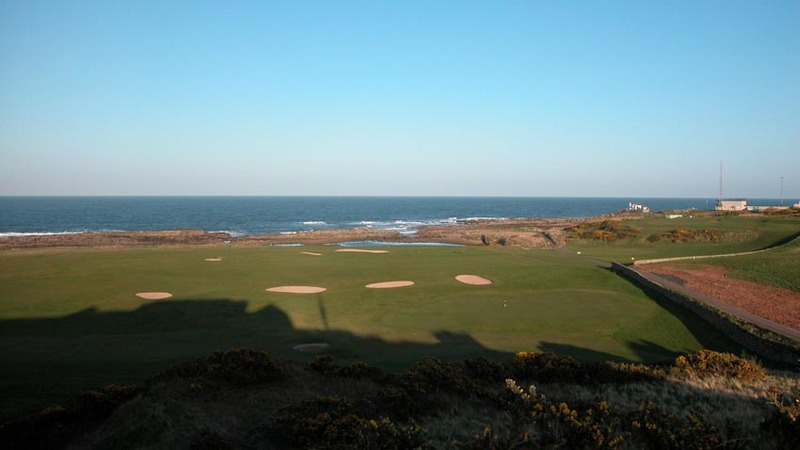 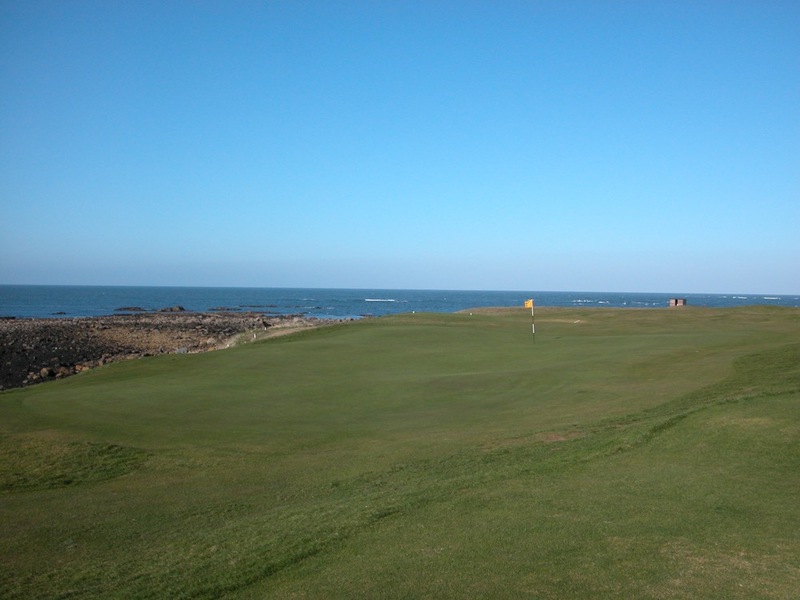 For those interested in incredible value, Crail Golfing Society offers a challenging second course, the Craighead Links, and the day ticket to play both is one of the least expensive in Scotland. 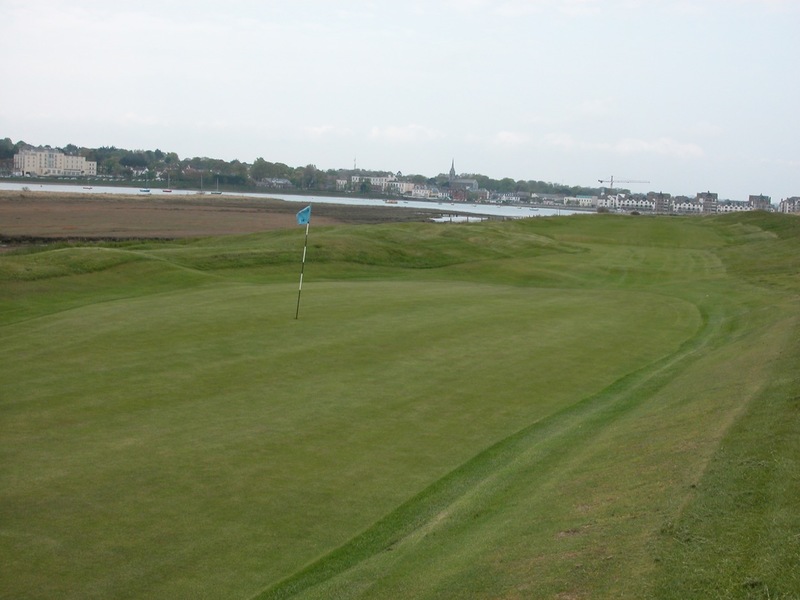 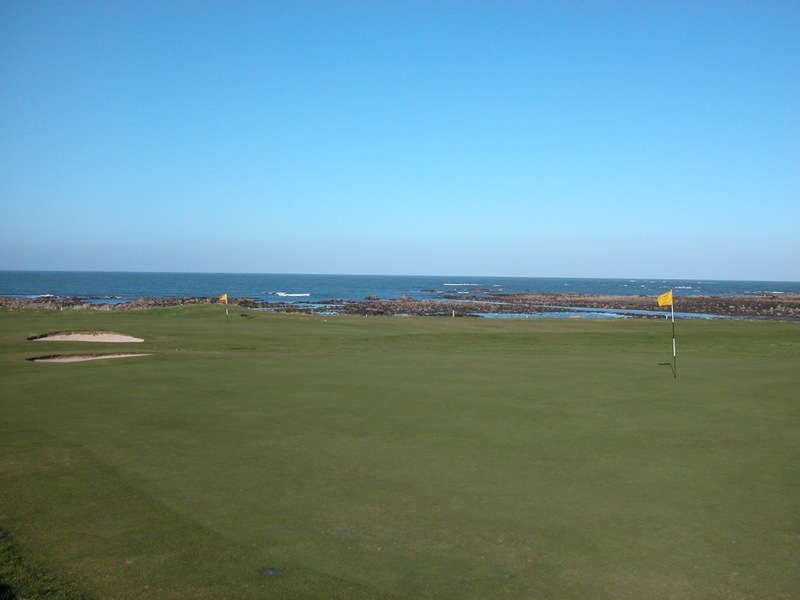 So many golfers blaze in to the St. Andrews Scotland area to play the Old Course, and miss out on really experiencing what Fife has to offer. 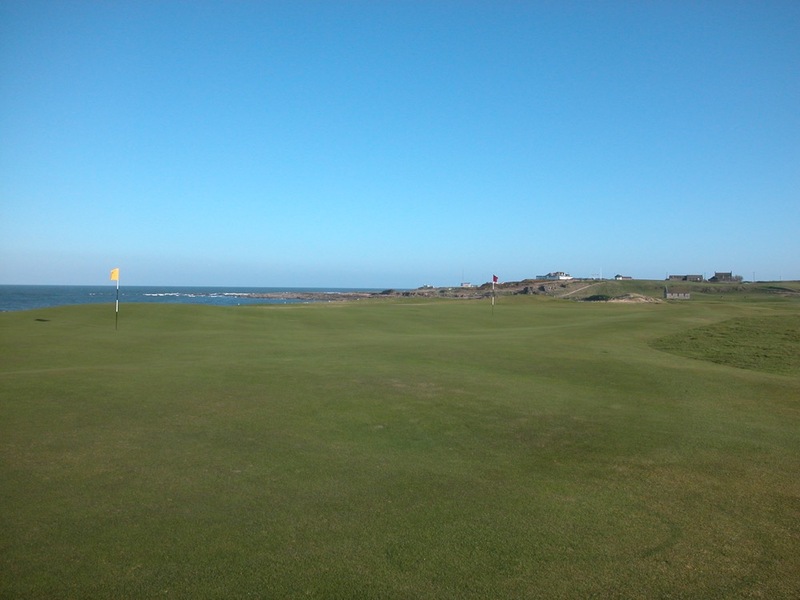 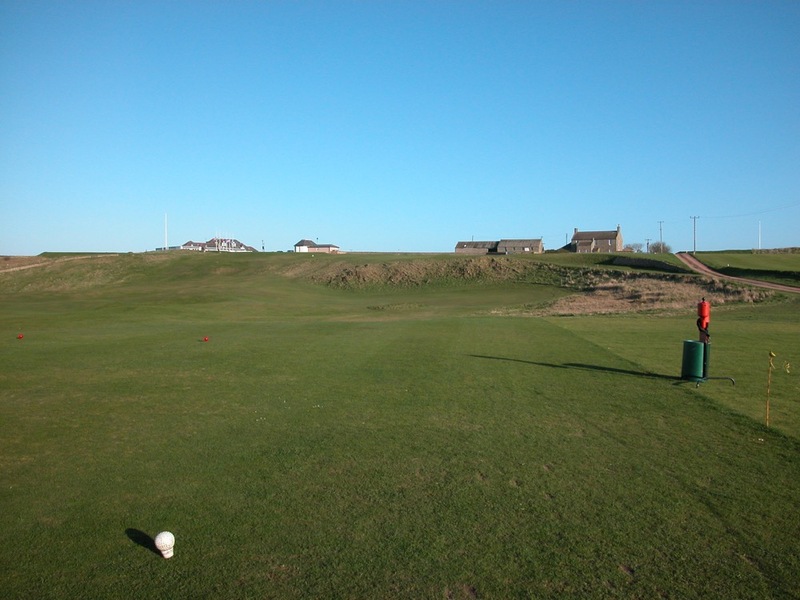 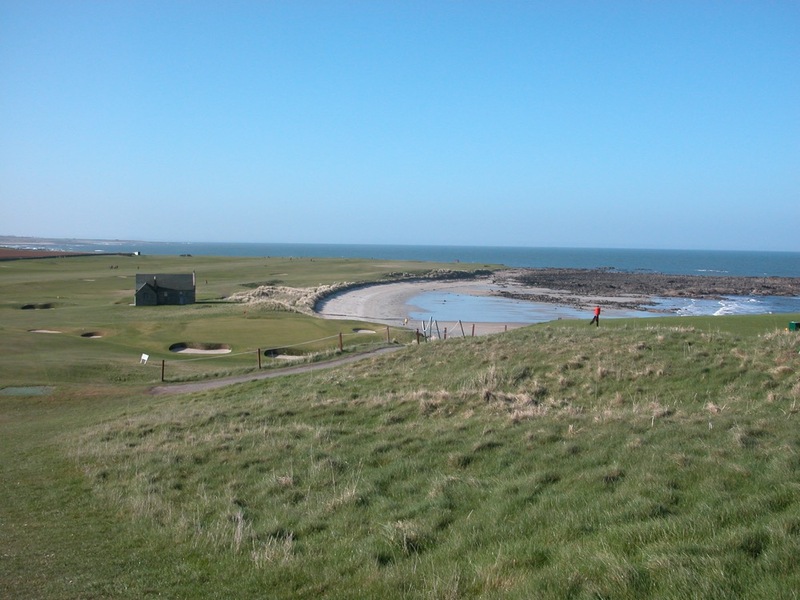 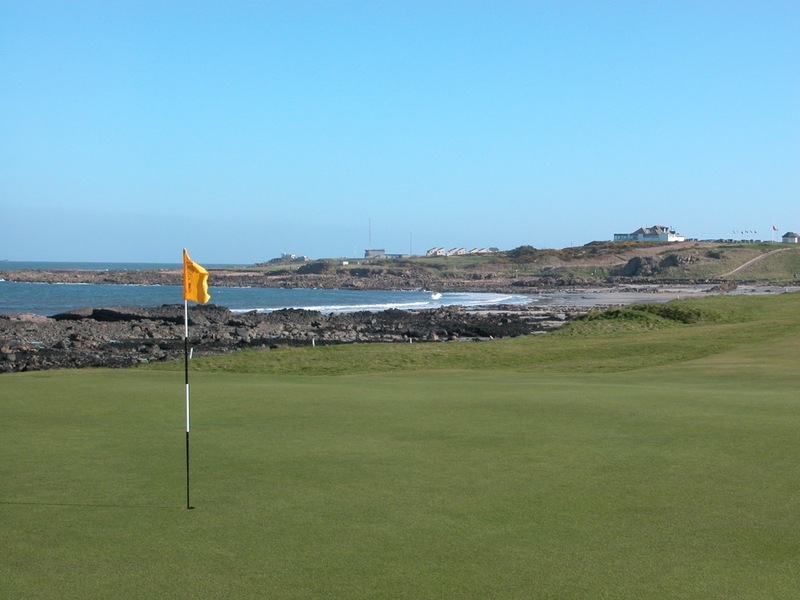 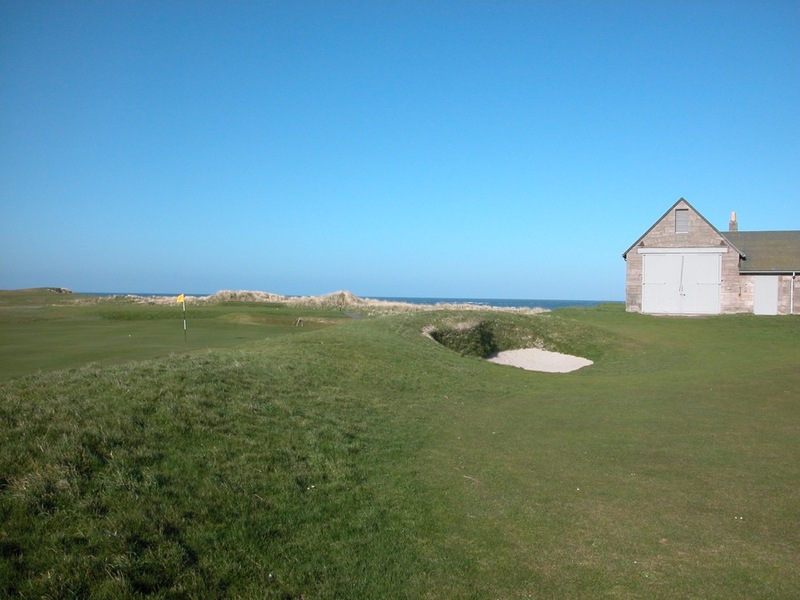 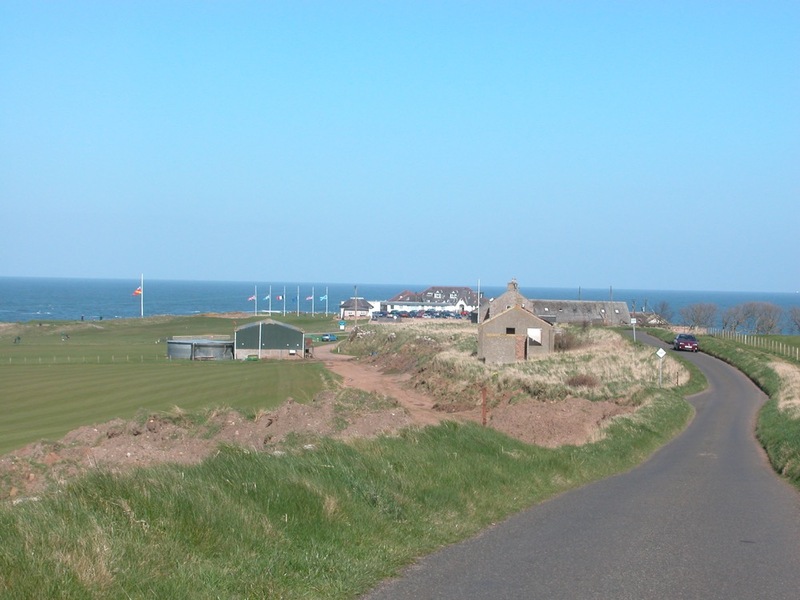 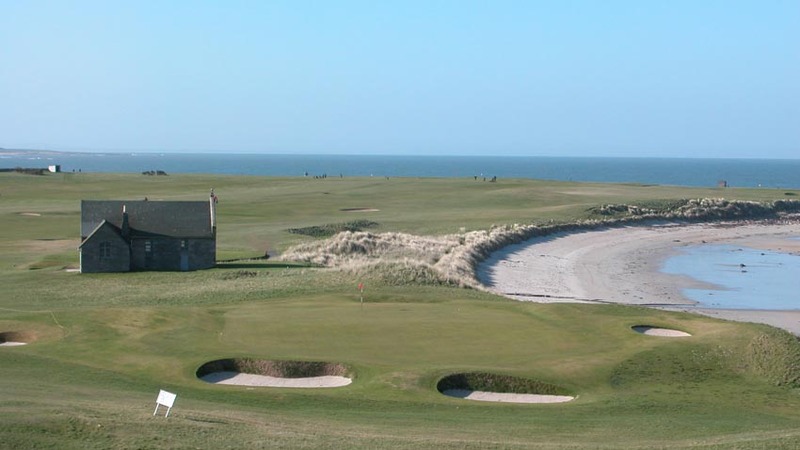 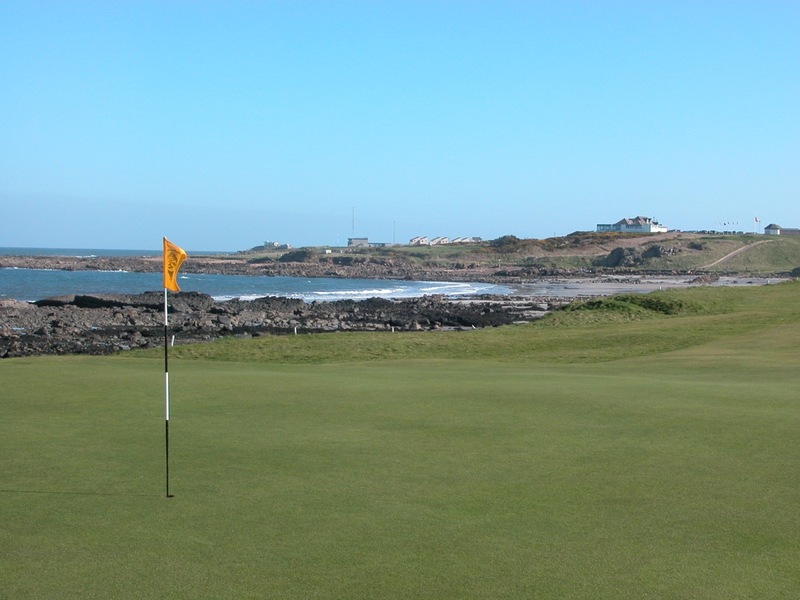 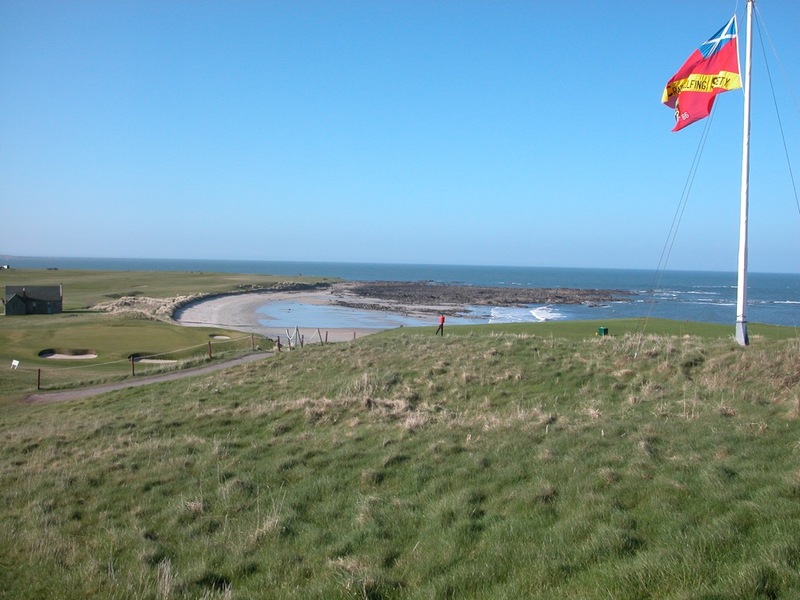 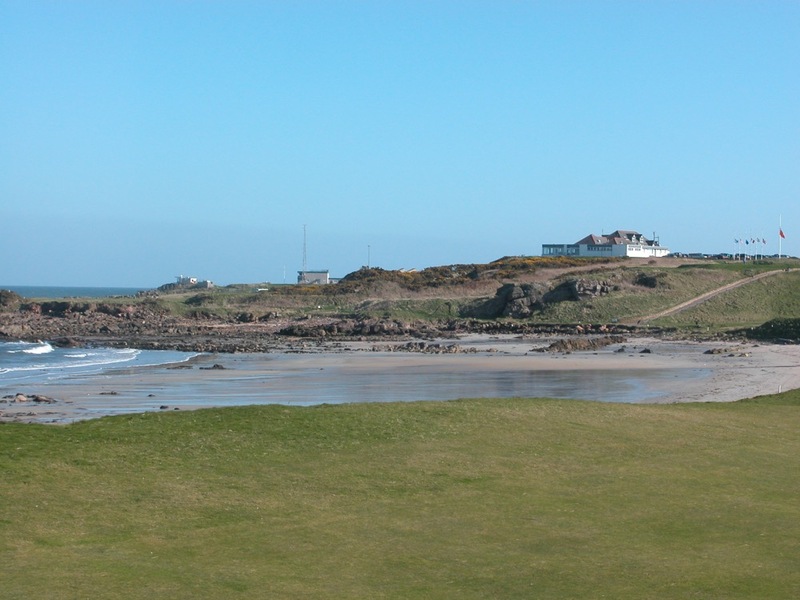 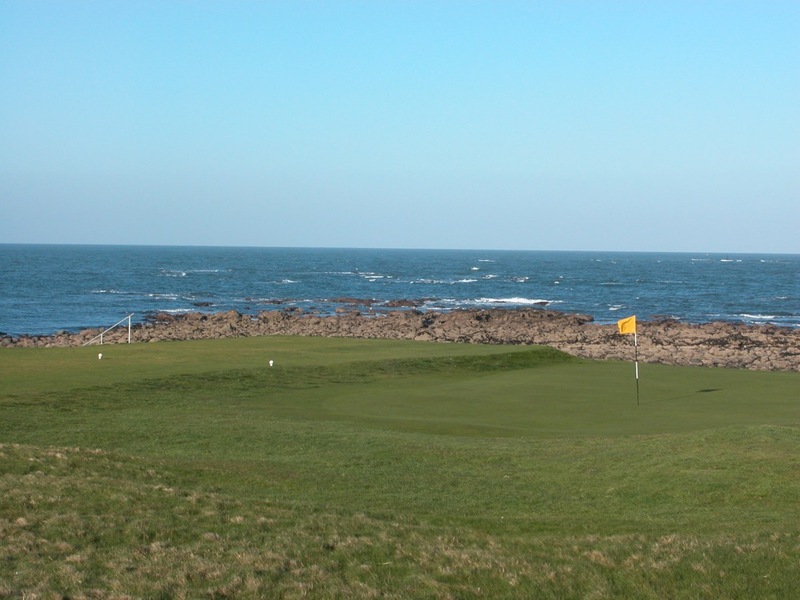 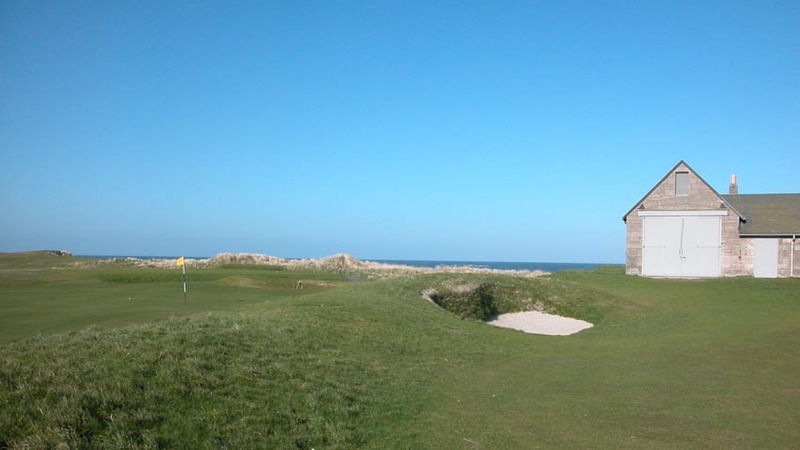 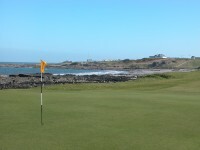 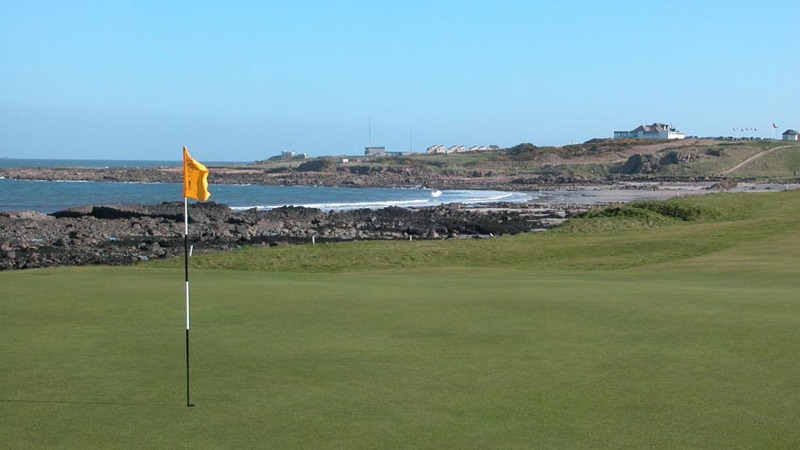 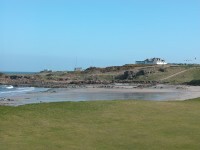 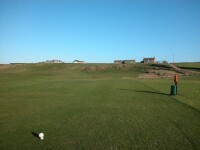 Do yourself a favor, and schedule a round at Crail Golfing Society’s Balcomie Links while visiting the Home of Golf!